A 2-year-old boy who was found alone on a city street overnight apparently wandered away from home while under his grandfather's care and was rescued by an Uber driver who took him to the hospital, police said this morning. The child was spotted around 2 a.m. by the unidentified driver on the 800 block of Ellicott Street. The driver, whom police commended for quick action, took the child to Oishei Children's Hospital. During a news conference this morning, Capt. Jeff Rinaldo said the child's mother works overnight. When the grandfather awoke today, he called the mother and 911, enabling police to locate the family. Rinaldo said the child was found “a couple hundred feet” from the family’s apartment. The incident is under investigation to see if any charges are appropriate. 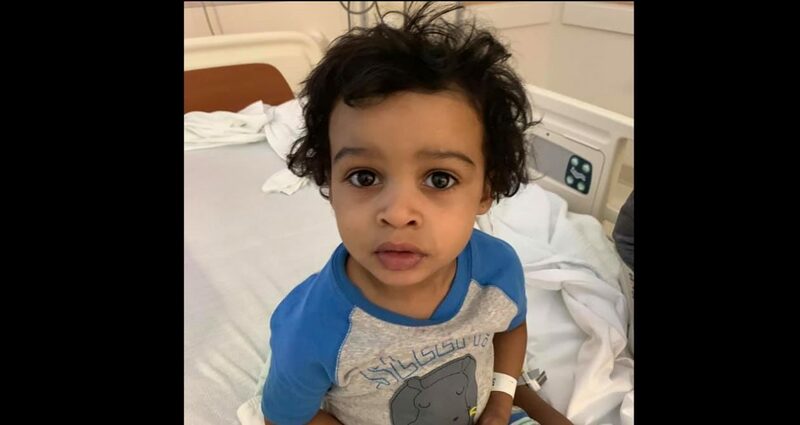 Police had posted a photo of the child Tuesday in the hopes of identifying him and tracking down his family.